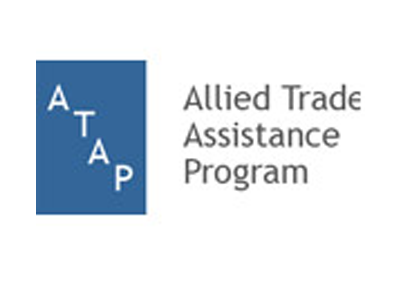 Tri-Force developed Allied Trades Assistance Program “ATAP” web-based application where admin can view the list of users for the particular classroom and verify the status for those users and create a password for the particular user for particular virtual class either manually or generated by the system. Tri-Force developed mailer where email sent to the user to confirm their timing and password of the virtual classroom so they can know about the time of the virtual classroom in session. Tri-Force developed chat room where presenter and participant can do audio and video conversation. Tri-Force developed a flash video with using Flex and Action Script.